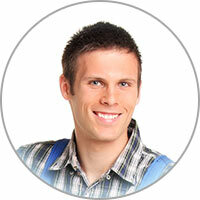 Replacing washer parts, regular maintenance, diagnosing issues, and washer repair service. We perform service on all brands and models of washers. As a homeowner, no one likes the inconvenience of a malfunctioning washer. With that also comes the potential for costly water and property damage. 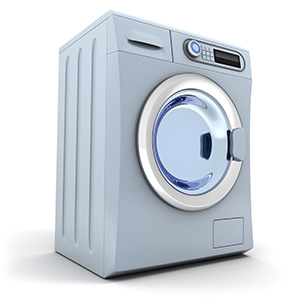 If you happen to be experiencing leakage from your washer, or if it is not working like it used to, contact us now. We have a strong team of licensed professionals to handle the issue for you in a timely and effective manner. Chiefly, if you see water leakage, the problem usually leads to bigger problems, so don't put off calling. What should you do if your washing machine suddenly won't turn on? First off, make sure it didn't rock back and forth, hit something and inadvertently unplug from the outlet. While rare, such circumstances is never worth a service call charge. Next, check the breaker panel to see if the respective breaker tripped. If so, turn the breaker back on and all should be fine. If your home has fuses, it might be burnt out and need to be replaced. If your washing machine keeps tripping breakers or blowing fuses, test on another outlet to see what's to blame.